We will strengthen the well being and future of Bryan-College Station’s children and youth through the dedicated service of trained volunteers. 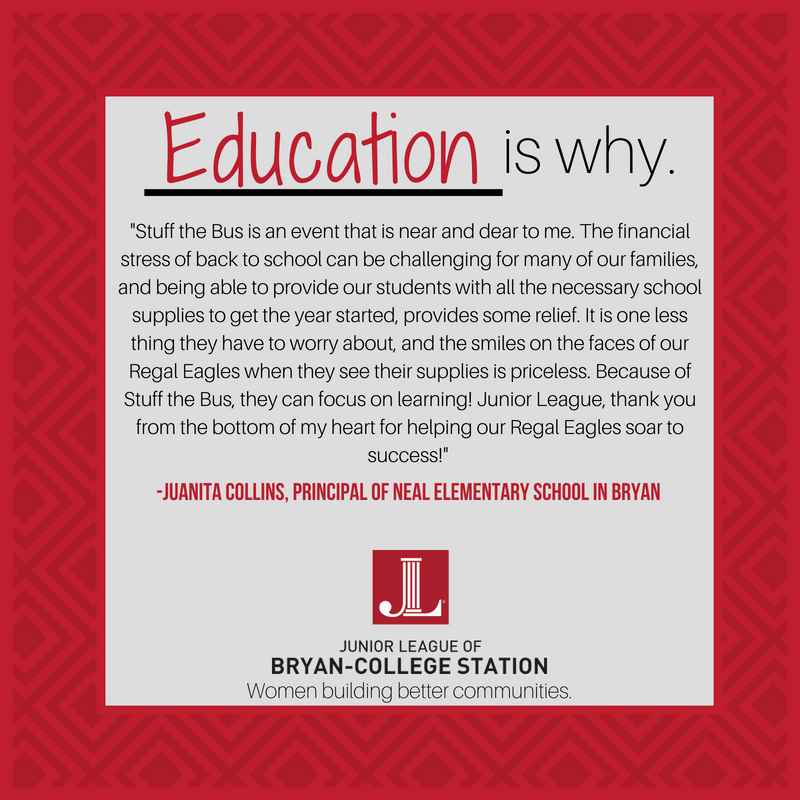 We value activities and projects that improve the lives of children. 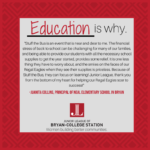 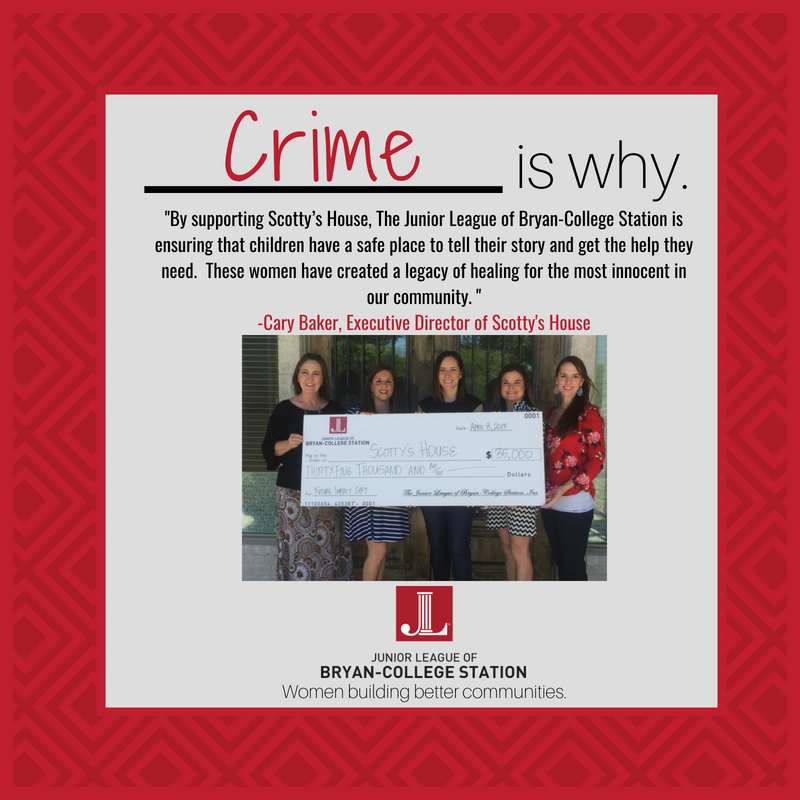 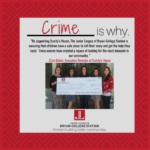 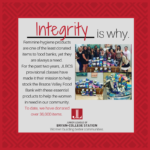 We value The Junior League of Bryan-College Station, Inc. being recognized as a resource for the community. 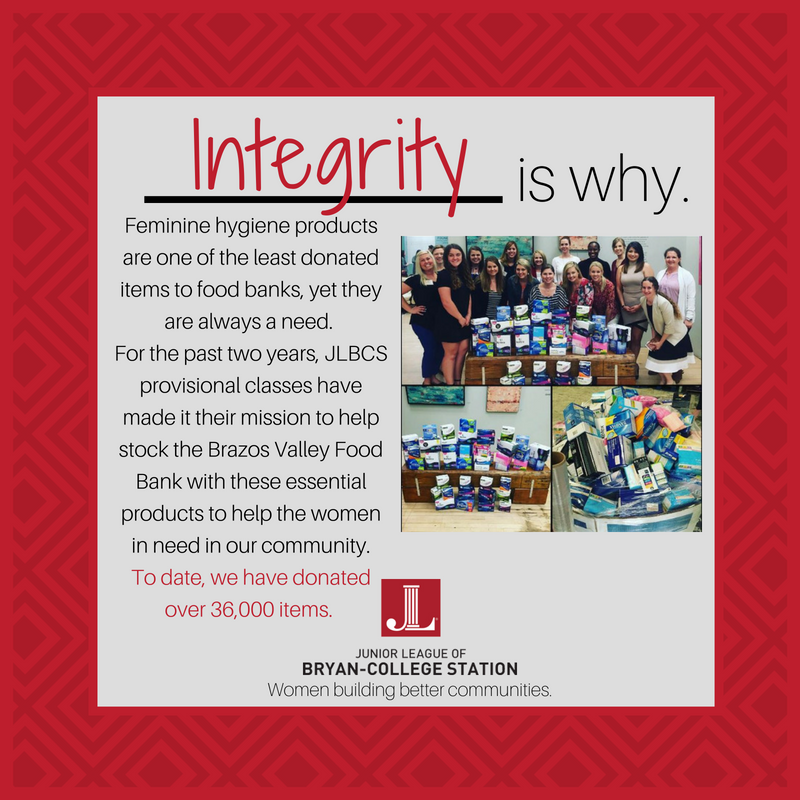 We value the relationships developed within our organization, and through service to others. We value the leadership, training, educational, and mentoring opportunities available to women. 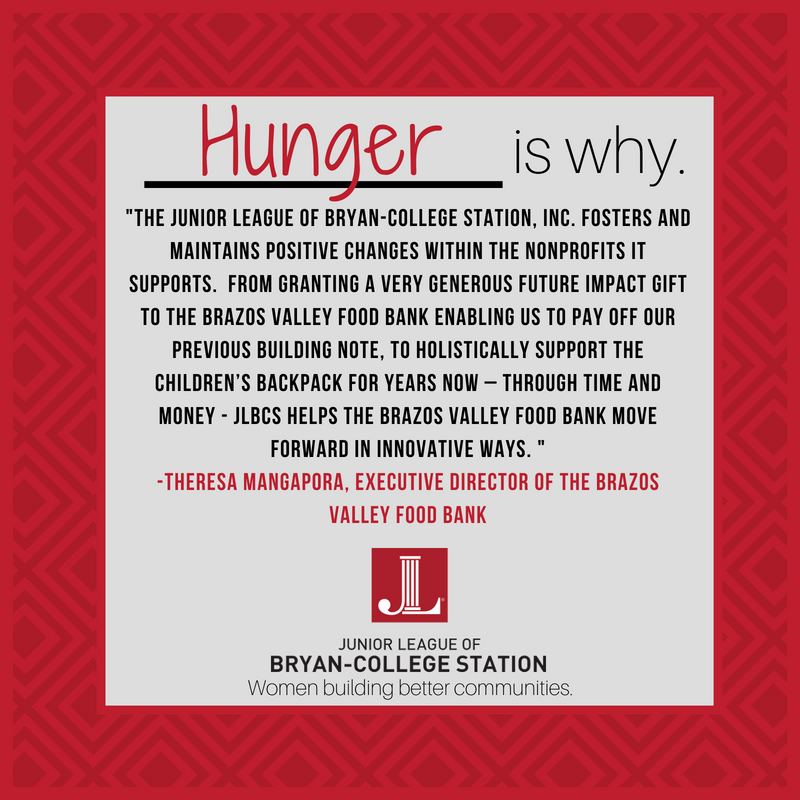 We value the time our members devote to their volunteer placements. 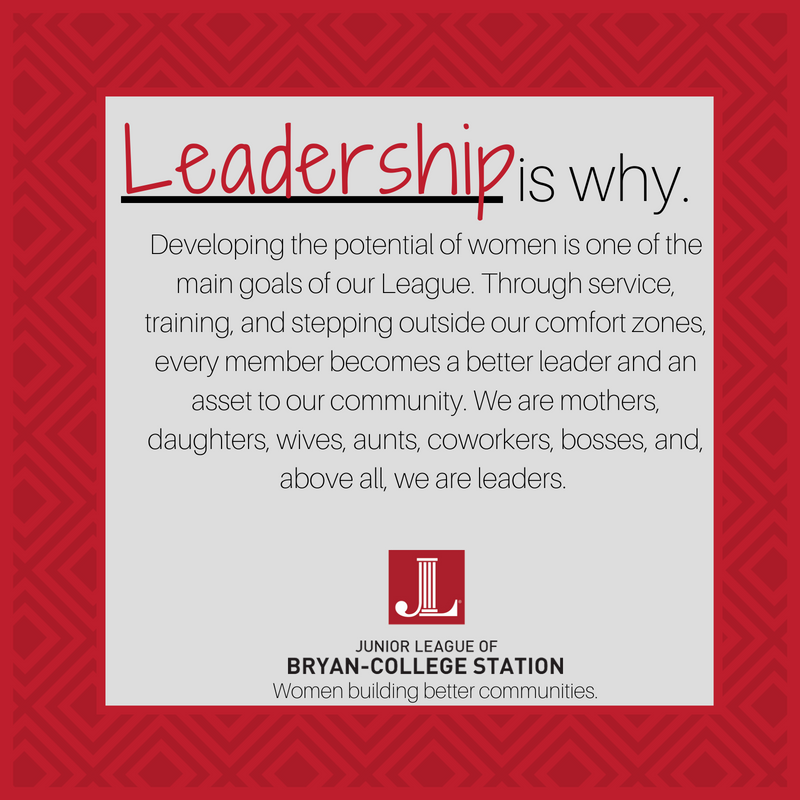 The Association of Junior Leagues International, Inc. reaches out to women of all races, religions and national origins who demonstrate an interest in and commitment to voluntarism.